Just like summer, the Friendship Quilt Along is flying by! 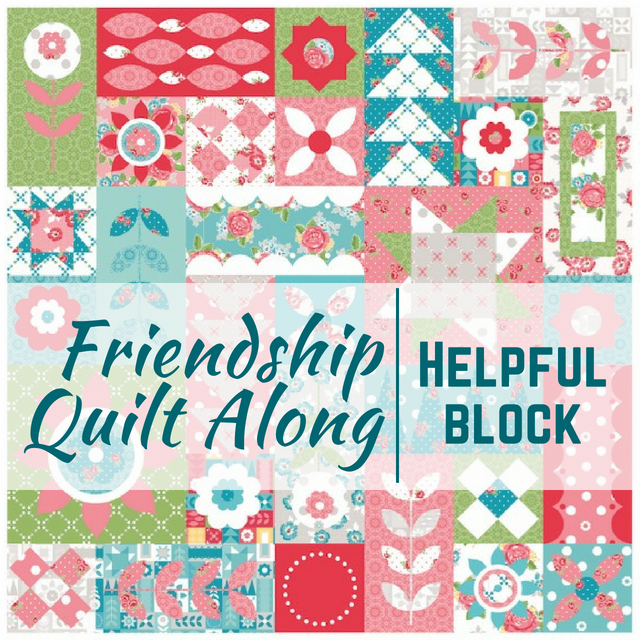 It’s week 11 and time to share the helpful quilt block. This sweet little block was fun to make and the perfect project for a quick session at the machine. The simplicity of the Friendship Quilt Pattern is perfect for summer. It is one of those projects that you can pick up and stitch just as block at a time without feeling guilty. Whether you are just joining us now or have been sewing along with me since go, this is one of those fun designs you can make over and over again. My goal is to help you build skills overtime so that you can have success each time at the machine. 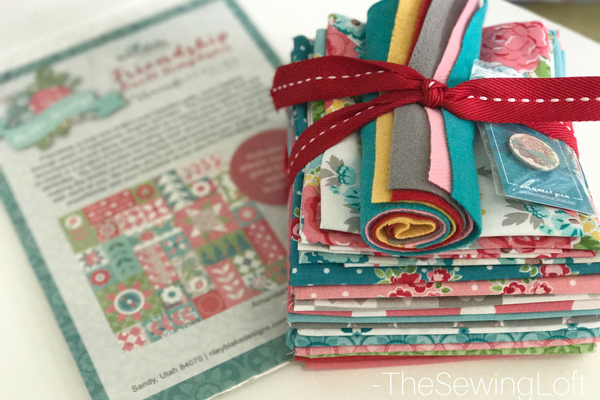 Throughout the summer, I have be joining friends from around the industry to make the Friendship Quit designed by Amanda Herring. Together, we hope to inspire you to stitch along and make a few new friends along the way. 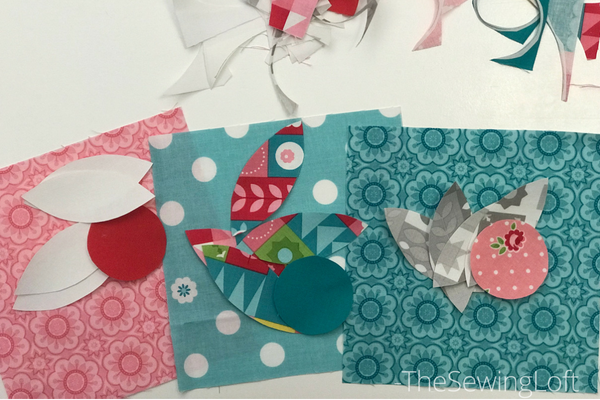 Each Friday, a new block will be released and in the end, they will create this whimsical pattern pictured above. 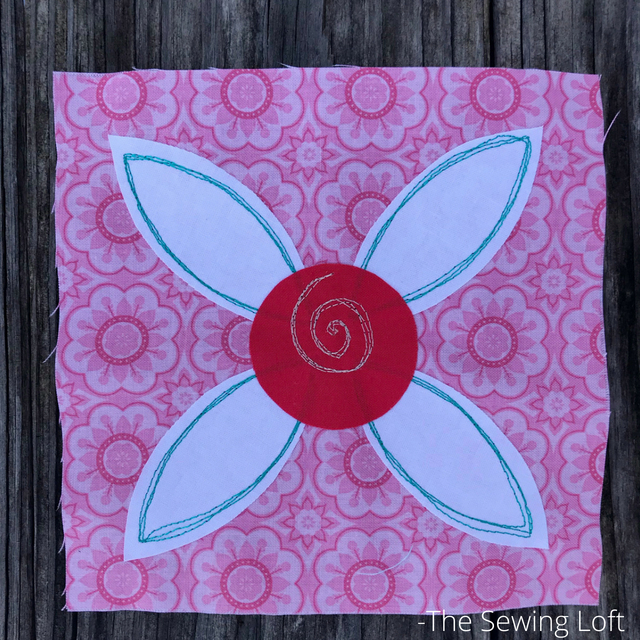 This week’s quilt block requires no piecing and is beyond easy to make. The block is made from 3 fabrics and uses an appliqué technique. You will need to make 3 helpful quilt blocks to complete your quilt top. After tracing and fusing my applique templates to the fabric, I flipped the tv and cut out all the pieces. It was kinda nice to have my hands busy while chillin’ on the couch! The after that, it was all about the free motion stitching. 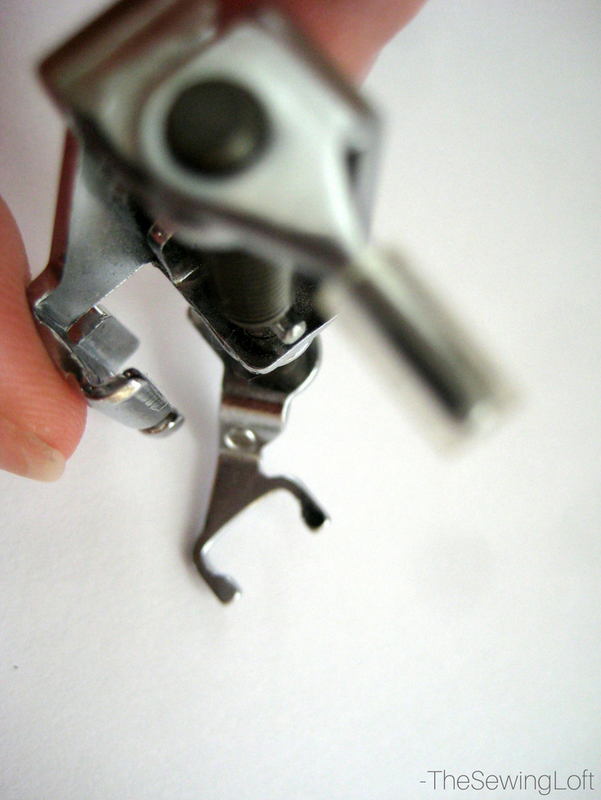 I grabbed my favorite presser foot- the open toe free motion and just had fun. The blocks went together super quick and I was done in a flash. Let’s take a look at how my Humorous quilt block looks all stitched up. 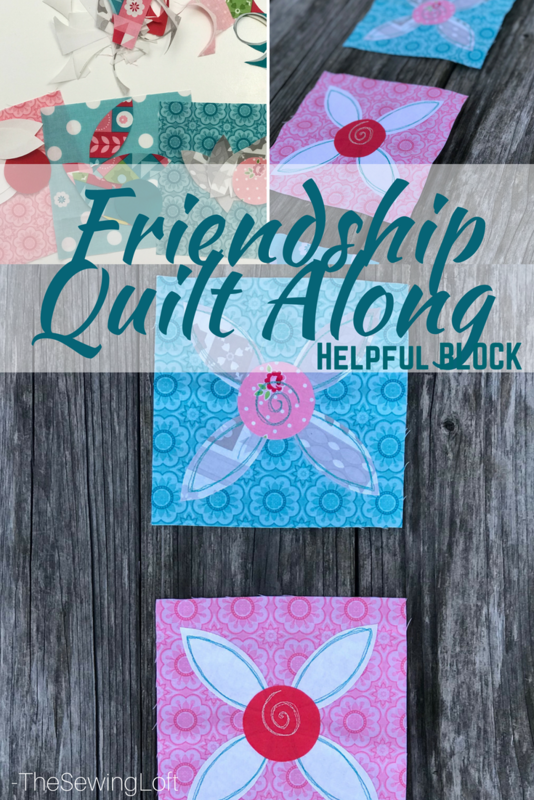 Now, be sure to see what how my friends stitched up their helpful quilt block. You can see the full line up here.